Two years ago I came home in temper tantrum after a frustrating day of using Windows, I got so irritated I wanted to know if there was another way, you know something that wasn’t as frustrating as Windows or as expensive as Apple, something I could run on my old XP machines. Well after much looking, well a weekend of playing with 14 Linux distros, I settled on Ubuntu Linux. Yes, I had looked at Linux back in the day, and hadn’t even got as far as installing as it was all far too complicated and tedious. Well I loved Ubuntu it was so easy to use, and best of all it was free, perfect, from there I spent the next 6months trying different software until I had the machine I wanted, it did everything, played DVDs, ran LoveFilm, had an office suite, did the lot. 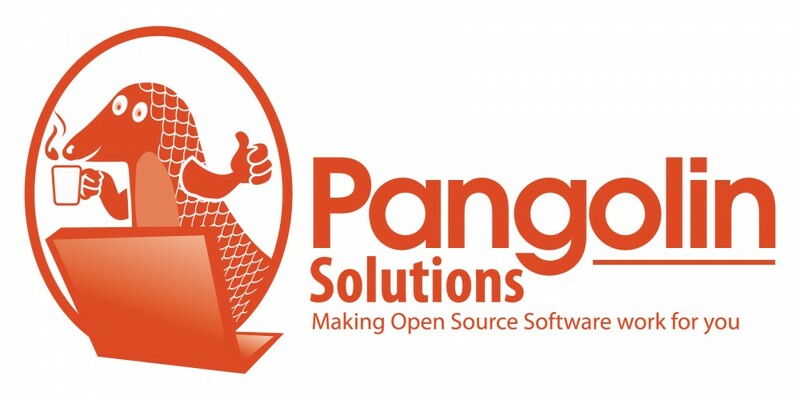 A business was my geeky IT friends idea, so we set up Pangolin Solutions with the simple of aim of helping other people benefit from all this free and open source software, this stuff is used loads in Europe and India, in fact Ubuntu is the official operating system of China (and Ubuntu is made by London based Canonical software), so why shouldn’t British business gain from this as well!